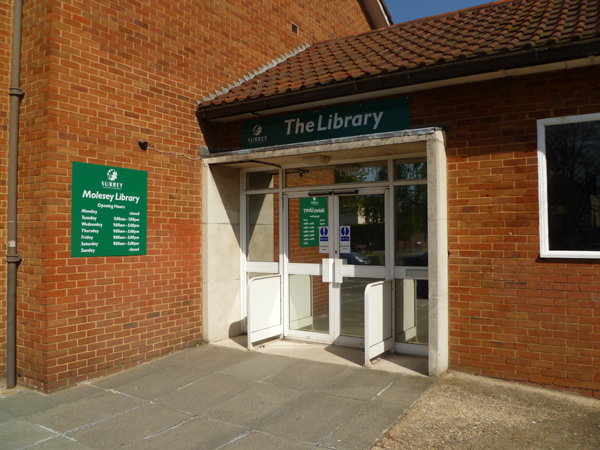 A FRIENDS group has been created to support Molesey Library and find ways to increase its usage. It follows the very welcome news that Surrey County Council has changed its mind about ‘closing’ our local library and re-launching it as a volunteer-run service. The U-turn was announced by Rose Wilson, head of the library service, at a meeting with the library steering committee of concerned local residents. She suggested the change of heart may have been due to the distance to alternative branches, as well as the fact that Molesey Library is larger than the 10 others due to become volunteer-managed. It also has 1,000 more active borrowers than the next biggest library. The meeting resolved to form a ‘Friends of Molesey Library’ group chaired by residents James Moore and Peter Ellis.